The term wearing your luck has never been so popular as it is today and the good thing is, in today’s world where creativity is at its peak, you can wear your luck with style. We often see people wearing rings, bracelets and even pendants. Not just common people but a lot of celebrities who believe in astrology tend to wear these rings and bracelets. But why do they do so? A number of astrologers believe that just like your birthstones, even these stones help you. These stones say astrologers, tend to bring us positive energy and ward of negative energies. If you are into alternative therapies then you know very well how powerful magnetism can be. Likewise, these stones are powerful and create good vibes when you need them the most. Every stone has a different purpose and wearing them can help you in areas which you not so comfortable with. 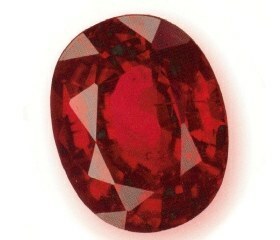 Ruby: Red in colour, this stone stands for Sun in the solar system and is as powerful as the sun. Having symbolic qualities like the sun, Ruby helps a person in utilizing and pushing forward their leadership skills. They say Ruby was made for Leo’s. It helps people stay competitive and strike back when they are under pressure. It builds resilient tendencies in people. Physiologically Ruby helps a child’s timely physical and mental growth and for adults it helps in blood circulation. 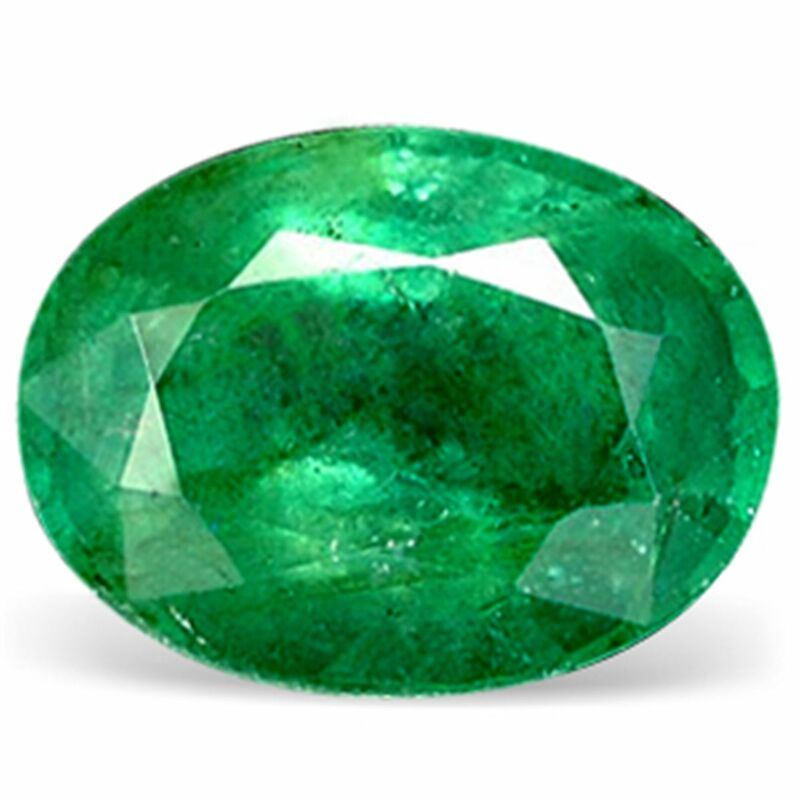 Emerald: Green in colour, this gemstone represents Mercury and helps in communication. Astrologers often refer to emerald as a master of communication. It also helps in bettering your memory along with your analytical thinking and ability to analyse things. It avoids delay in life and can speed up your process of achievements. 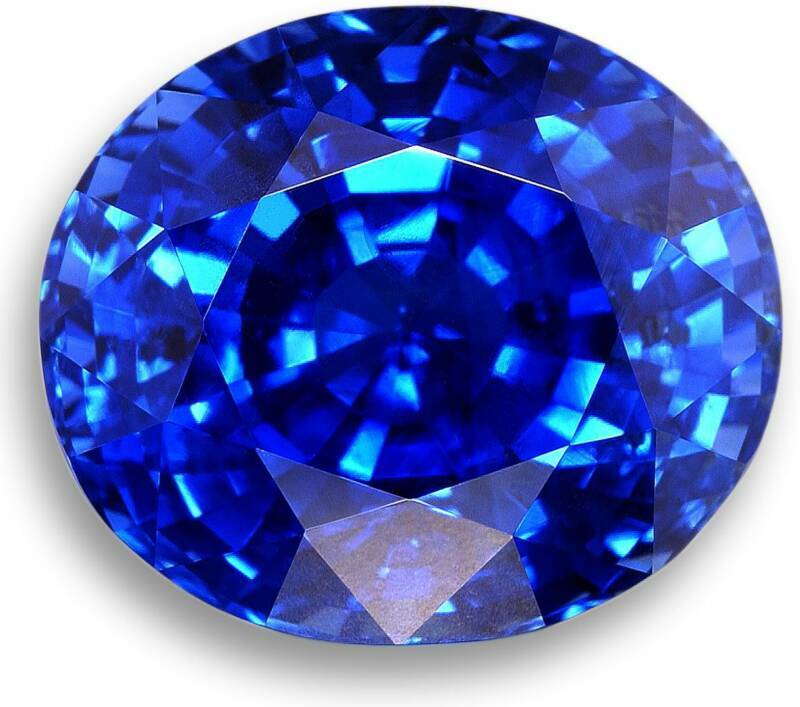 Blue Sapphire: Representing Saturn and being blue in colour, Blue Sapphire more famously known as Neelam has immense power and if it doesn’t suit the wearer, it can bring him/her a lot of adversities in life. Blue Sapphire is something that cannot be taken lightly. It starts showing its effects immediately and is advised to be taken off even if there is a slight misfortune. The Blue Sapphire helps in keeping the mind clean and removes disharmony between the body and the mind. 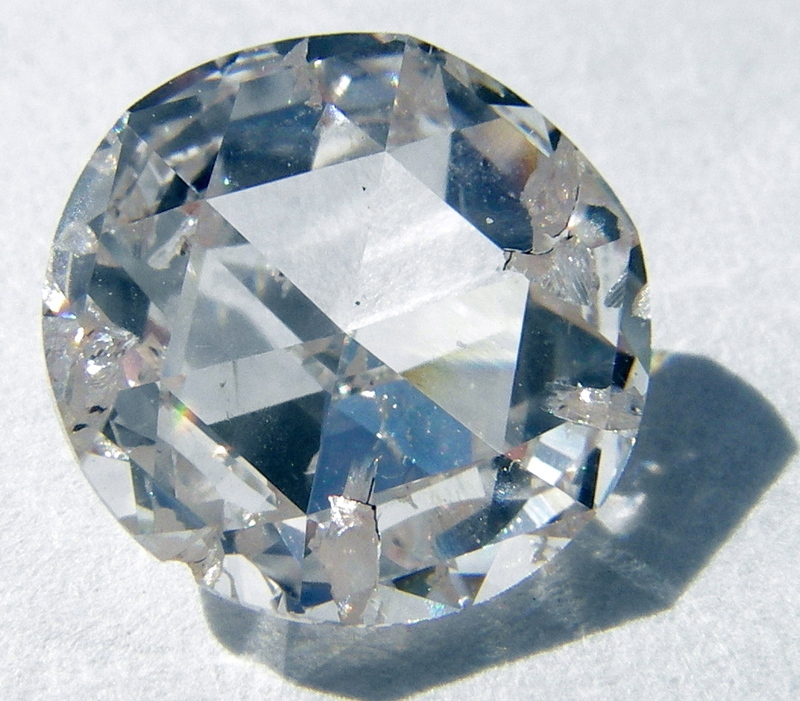 Diamond: Known to symbolize Venus, Diamonds are often termed as a woman’s best friends and with good reason of course. Though many women wear it without being suggested by the astrologer because they are pretty and precious, diamonds also have qualities which will help you in life. They benefit your lifestyle and are worn to increase your fame. It is also said that diamonds bring stability in relationships. Perhaps that’s the reason you propose a woman with a diamond. Yellow Sapphire: Yellow in colour, this stone symbolises Jupiter in the solar system and brings about wealth and knowledge to people. Is said to be good for people who own business or are in fields of law, soldiers, public servers and air force officers. Apart from bringing knowledge, the stone also wards of negative energies are protects it wearers from diseases of endocrine and system. Physiologically, it increases metabolism and regulation of body fat. Also, read about – Wear your luck! 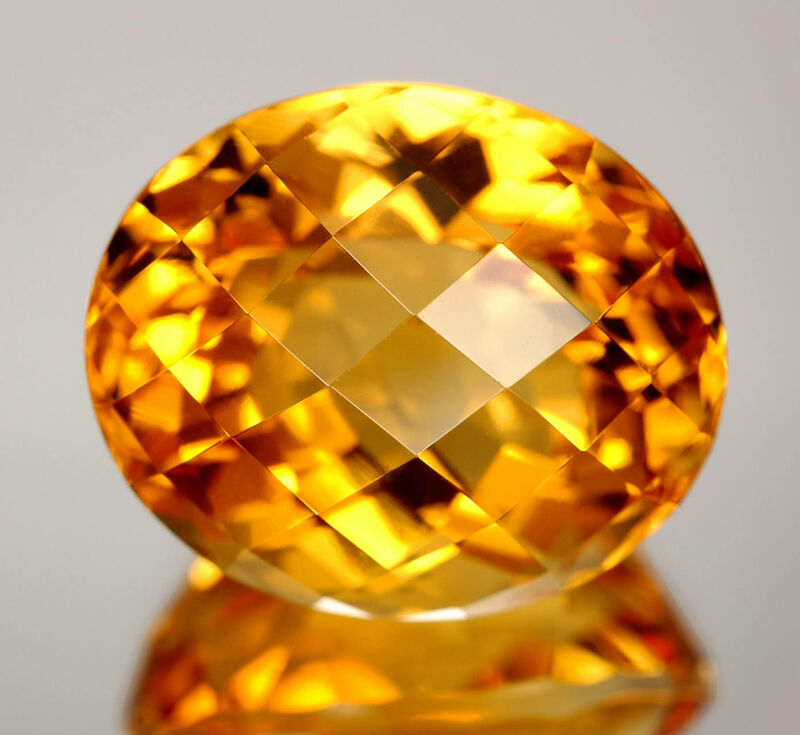 This is a quite informative information about gemstones. Looking for some more blogs to read. Thanks. By the way one can get a lot of information about the same on this page. Visit: http://www.rudraksha-ratna.com/gemstone.html to know more.